This sounds like a great mobile chip for the next galaxy phone. Article was by MobileSyrup. UPDATE: you already need to be a skydive user to get the free 25GB. So everyone make sure you either create or log into your live/hotmail accounts to claim your free 25GB of storage via Microsoft SkyDrive. Because they well soon be getting rid of that as an option. 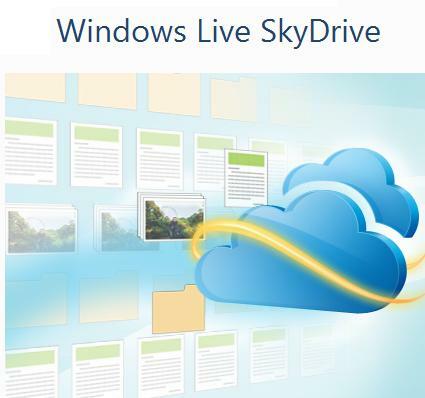 But again SkyDrive still offers for free 7GB which is more then other competing services such as Dropbox.